From time to time, our customers ask us for some tips on how to maintain their new laminate floors for longer lasting and keep up with the fresh appearance. So we decided to put a list of do’s and don’ts of laminate floor maintenance. 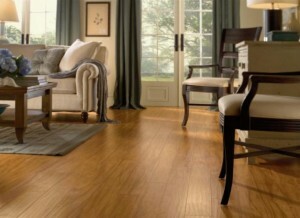 Learn about wood laminate floor styles and trends.